Plesae feel free to contact us, if you need information on Jim Corbett Park. We would welcome any comments you may have as your feedback will help us to improve the site. OPERATIONAL OFFICE : Corbett City Ramnagar, Nainital District, State Uttarakhand (India), Postal Code - 244715. Or Near Dhela Village, Corbett City Ramnagar, Nainital District, State Uttarakhand (India), Postal Code - 244715. 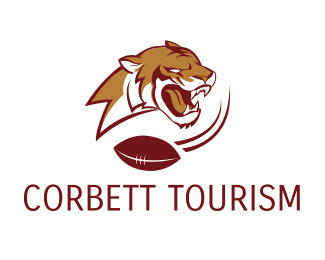 As the entire periphery of the Corbett National Park; falls under restricted and protected area, so official permission is required to visit the core area of the tiger territory. There are two kinds of official permits issued by the government for entering into any safari zone of the park. Day visit permit (for jeep/canter safari) and Permits for night stay inside the Government forest lodges The day visit permits are required by Indian nationals as well as foreigners for entering into any tourism zone in Corbett National Park. Accommodation inside the park is possible after obtaining night stay permit that are issued by issuing authorities of Government officials. Visitors can make booking for 01 night and maximum for 03 nights only.